Brand new home (to be built) by Biltbold Building Company. 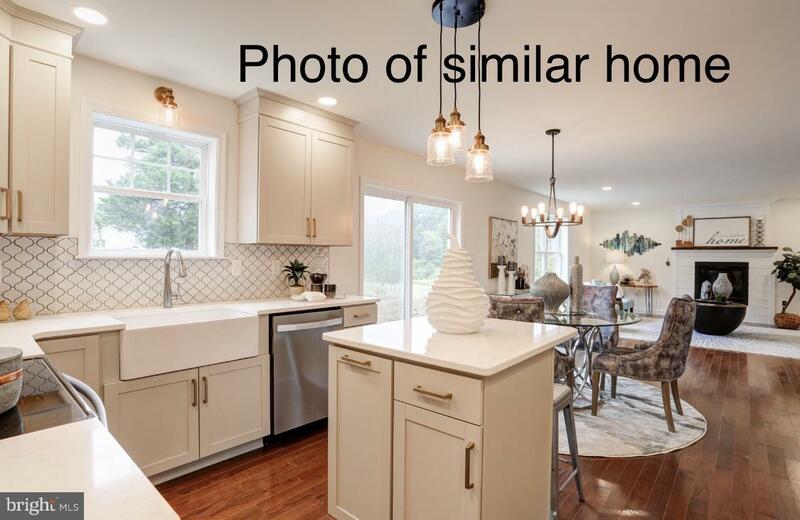 This 2,226 SF home features a large open concept first floor plan with separate study and formal dining room. The living room features a full 17'x17' room size with a feature fireplace. 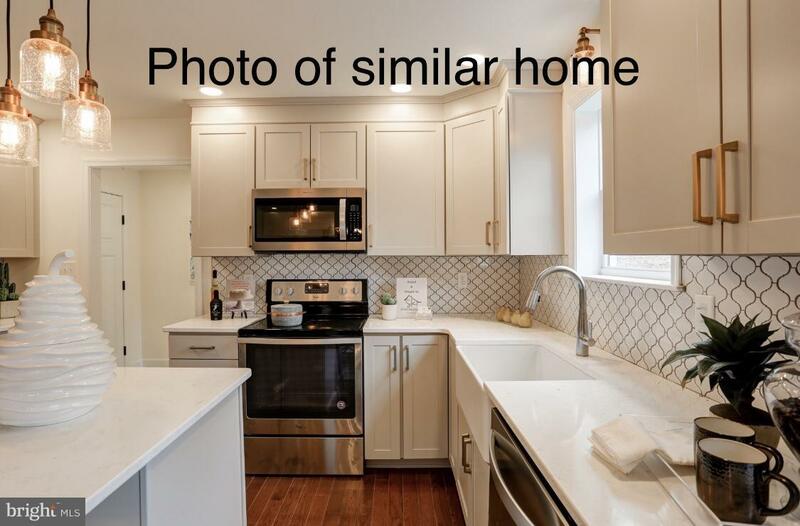 Four bedrooms with a owners suite and a laundry room are featured on the second floor. 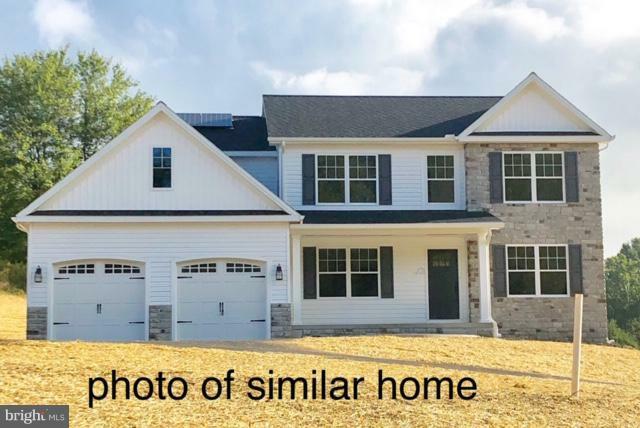 Extra attention to detail that Biltbold is known for includes hardwood floors, inviting front elevation roof "eyebrows", stone, board and batten siding mix, a generous front porch and arched individual garage doors. All bedrooms are built with pre-installed ceiling fan boxes. The basement is also ready to be finished, using Superior wall systems, the walls are pre-insulated, pre-studded and drilled for electric and plumbing installation. A egress window also allows for a future code compliant bedroom in the basement if desired. Biltbold delivers an energy conscious design in all its homes. 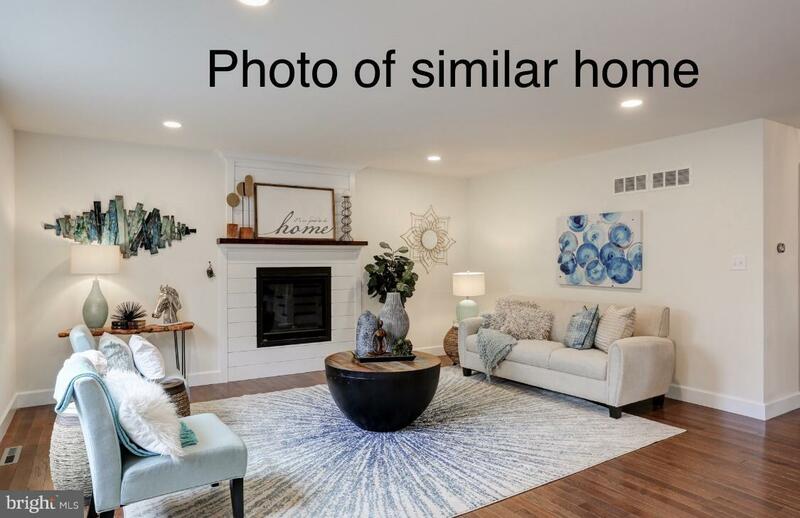 This home will feature R-60 attic insulation, two solar panel array, Energy Star heat pump design for future zoning, Nest thermostats, and Energy Star windows.Not your style? Biltbold is a custom home builder and can build your plan or design a home to suit your needs. Call us today.